Representative Michele Lepore-Hagan is a wife, a mother and a working woman who cares deeply about her community, region, and state. Her grandparents were Italian and Irish immigrants that came to America in search of a better life. They worked tirelessly to build a better future for her parents. Hagan’s mother was a passionate public educator. She was the kind of woman that knew teaching was much more than a job. It was a calling, a skill, a vocation. Hagan’s father was an abstract painter and professor at Youngstown State University. He constantly encouraged her to think differently and challenged her to follow her dreams. After studying dance, Rep. Hagan graduated from Ohio University and moved to New York City to pursue a career as a modern dancer. When she moved back home to Ohio, Michelle met a railroad engineer, her future husband, Bob Hagan. He was running for the Ohio House and they fell in love on the campaign trail. Rep. Hagan took a job at Youngstown State University and has risen to become the Director of the Performing Arts Series. In her 27 years, she raised two kids and became politically active in her Northside Youngstown community. She is a ferocious advocate of the arts in Youngstown as well, while supervising YSU staff members, administering YSU department budgets, and securing hundreds of thousands of dollars in funding for music and theater programs at YSU. Throughout, she has held positions on the board of directors for the Youngstown Area Urban League, the Youngstown Area Arts Council, Potential Development, and the Ballet Western Reserve. 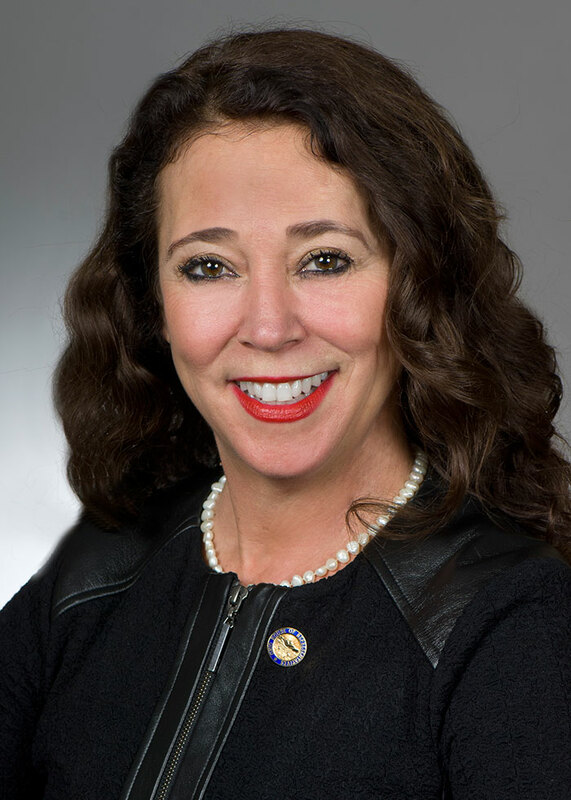 Hagan is serving the people of Youngstown, Struthers, Campbell, Lowellville, Coitsville and Austintown as State Representative for the 58th House District in the Ohio House. She wants to bring what she has learned as a community leader and as a mother to Columbus. Hagan stands by her convictions and is excited for the next phase of her journey. She feels ready to shake up the status quo and embark on a new challenge. Rep. Hagan believes she will add a strong voice for women and the people in her community during her time in the Ohio House.